If you don’t know what that means, you might not call elders by “Mr.,” ”Miss” or “Mrs.,” insist that your children do the same or demand it for yourself. If you’ve heard the term, you’re likely familiar with the history of the politics of respectability and what that means to some African-Americans, pro and con. Pierre Phipps, who tweeted the snippet, has heard from all sides since then and said opinions are varied and plentiful. 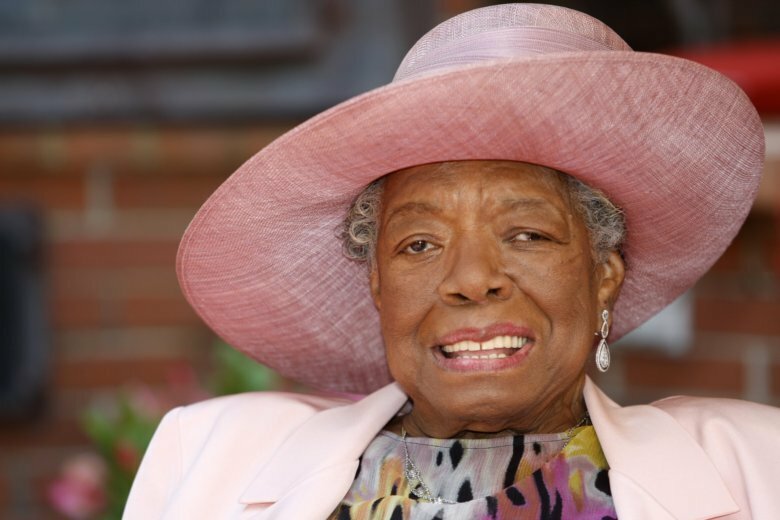 After his March 14 tweet sent Angelou’s name trending on Twitter, Phipps said the Kim in the clip reached out.